This book provides valuable insights for CEOs, as well as financial, commercial, and marketing directors/managers, business owners, startups, and students. Businesses are on the lookout for the one methodology that singlehandedly helps to achieve their goals, and definitively address issues such as "what needs to done" and "which activities to avoid". With BITSING, a scientifically proven methodology, one is able to predict results by using facts in order to be 100% certain of achieving goals. This book enables factual insight into (positive) financial returns, in advance of executing strategies accordingly. BITSING can be applied by the biggest multinational to the smallest startup. 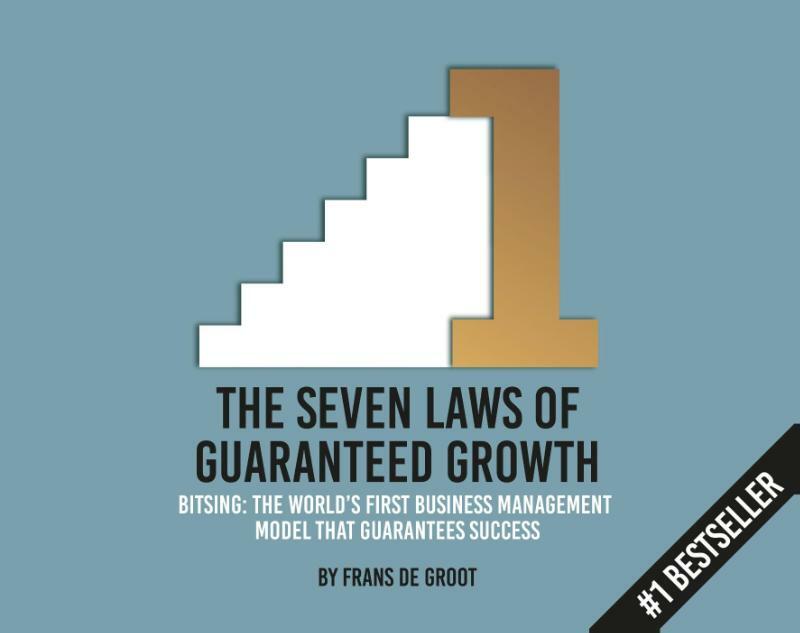 The 7 rules in this book guide you through the process of improving your business strategy. With chapters like How to be Unbeatable, Realise Effective Campaigns, and Ensure That You Reach Your Goals, the author explains how this methodology works and how to implement it in your own business. By using examples, illustrations, and insights, this book provides multiple entry points for readers who want to execute the BITSING strategy accordingly. As a result of working closely with several universities, the methodology is scientifically validated, in addition to its proven performance within numerous organisations and businesses. Shell International, Hewlett Packard EMEA, and Jamie Oliver's Fifteen are amongst those that have benefited from this method, by using it to meet targets time and time again. Some have experienced exponential growth and reached the magic level of 300%. This book offers advice, tools, and direction in what is required in your organisation to achieve goals. The methodology increases efficiency without sacrificing jobs, and has even helped to stimulate employment, including recruiting top talent. BITSING has also boosted employee performance, changed stakeholder behaviour, and optimised work-life balance. 243 x 193 x 13 mm.